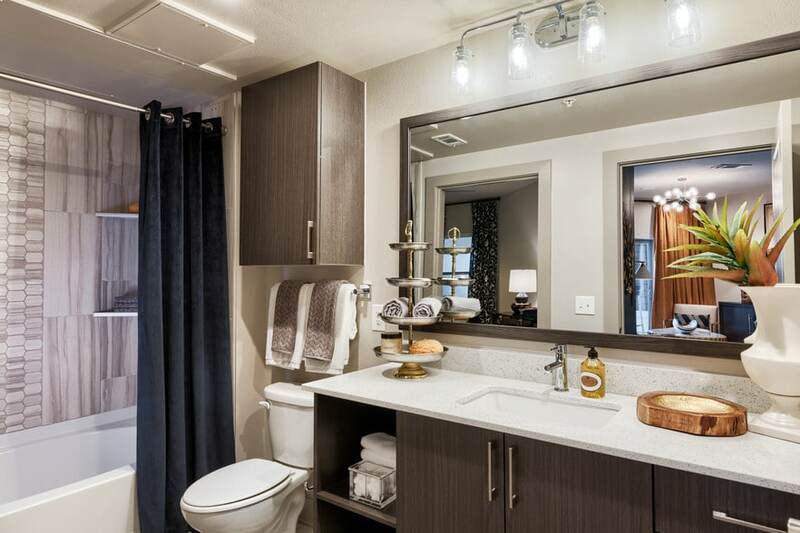 Features: Where you call home touches every aspect of your life. 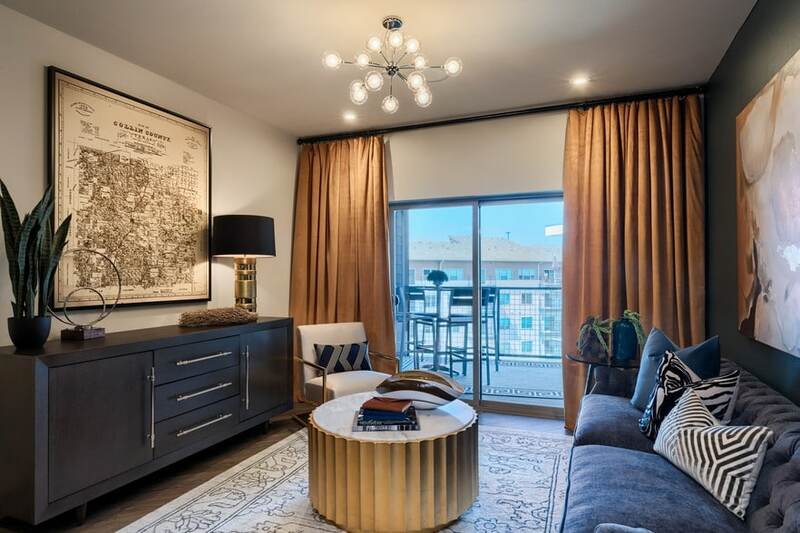 This property was carefully designed for the person ready for the next chapter in luxury living. 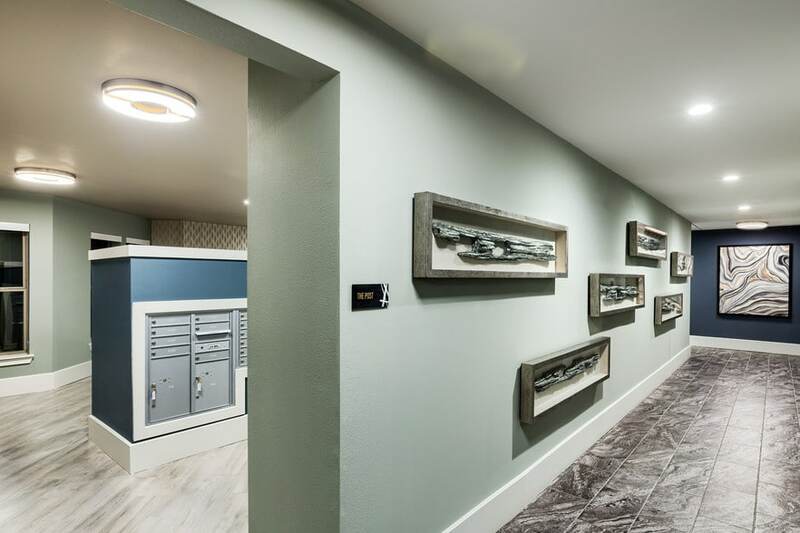 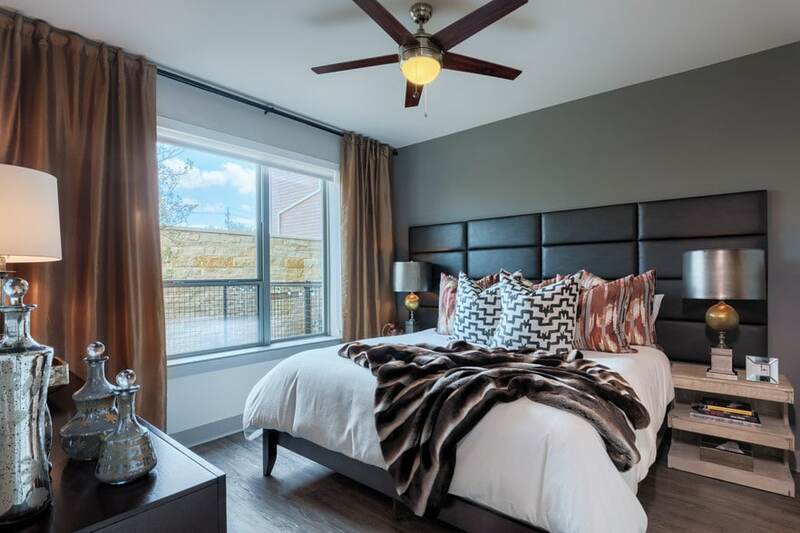 From our cozy one bedroom to expansive three bedrooms, there’s something for everyone. 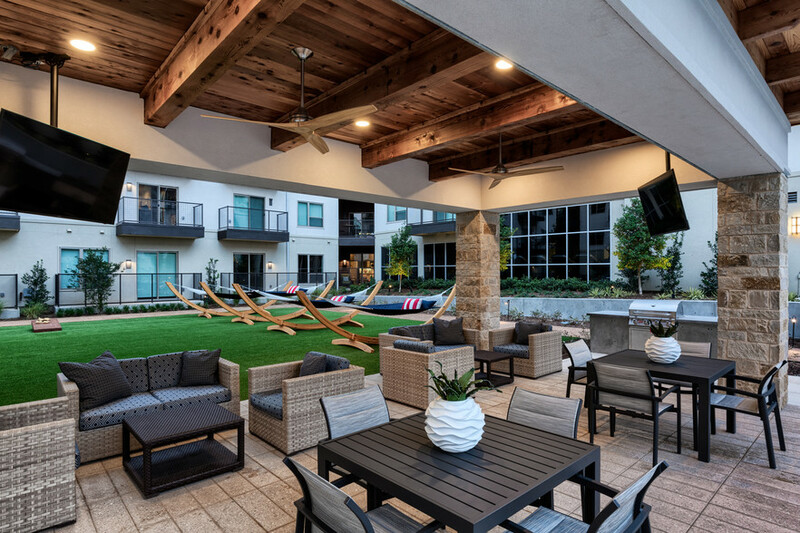 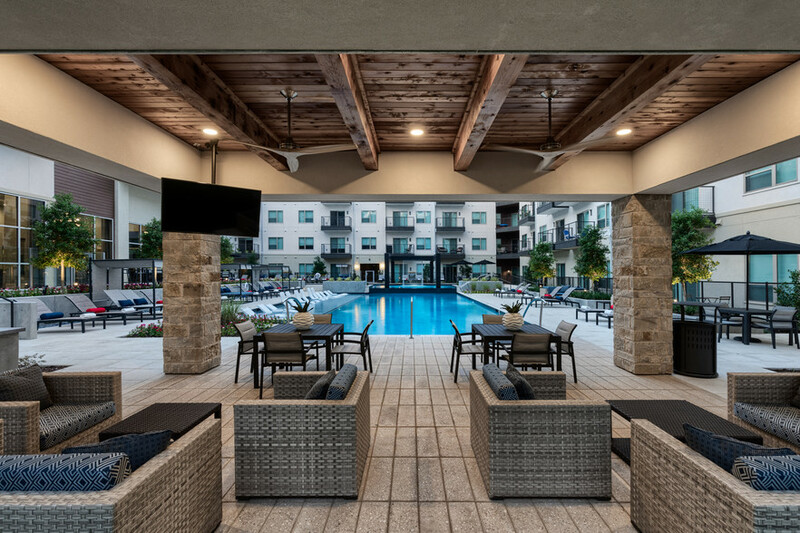 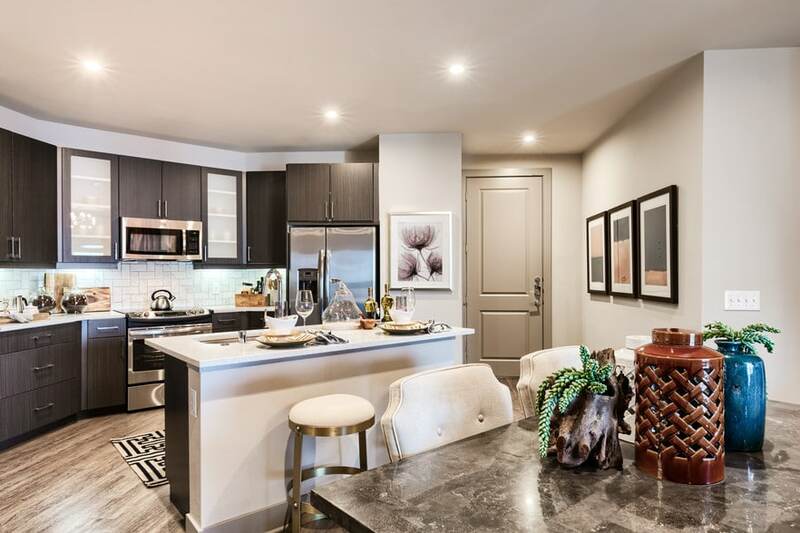 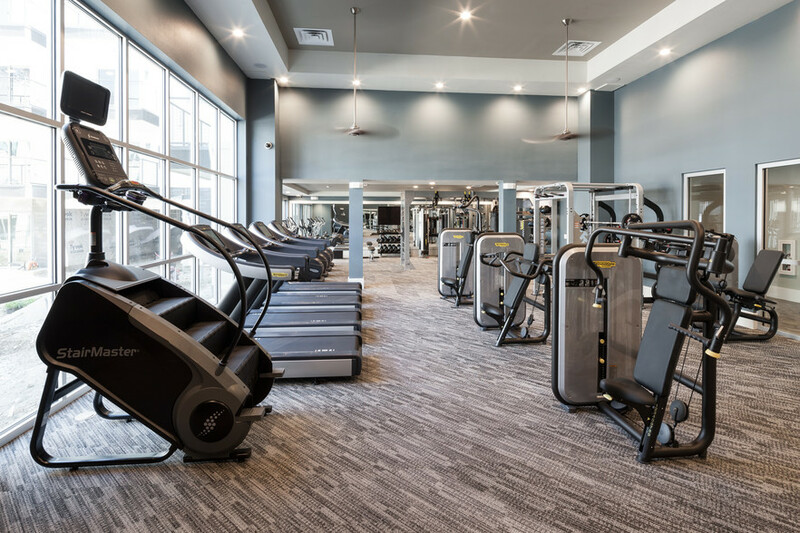 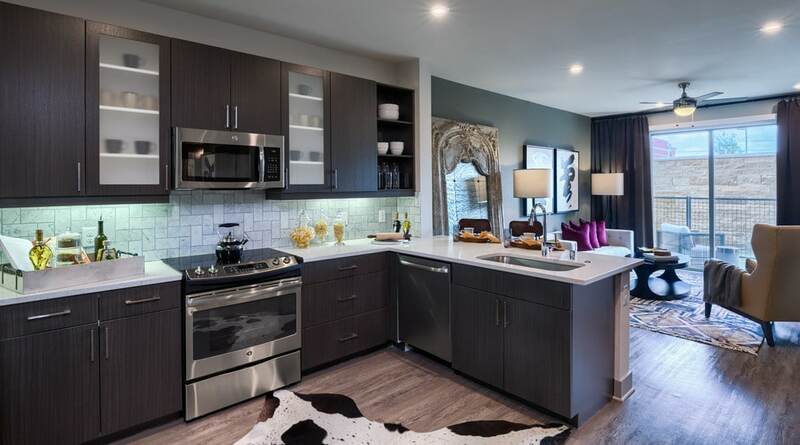 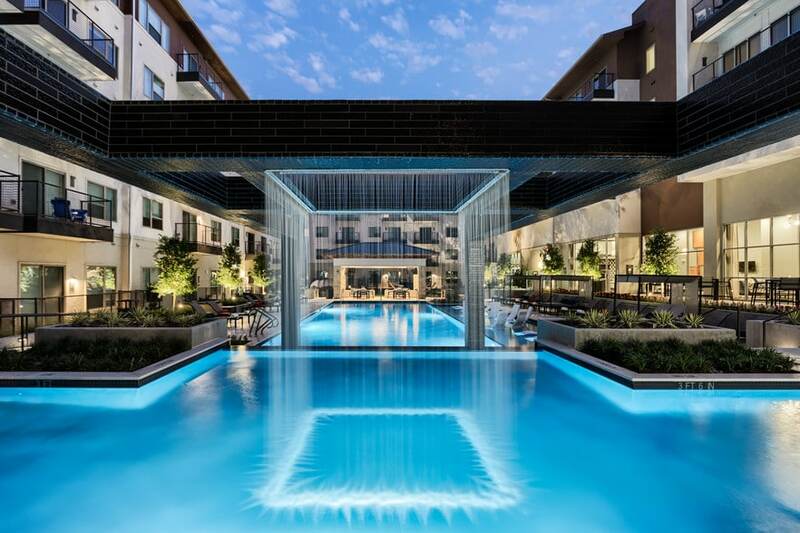 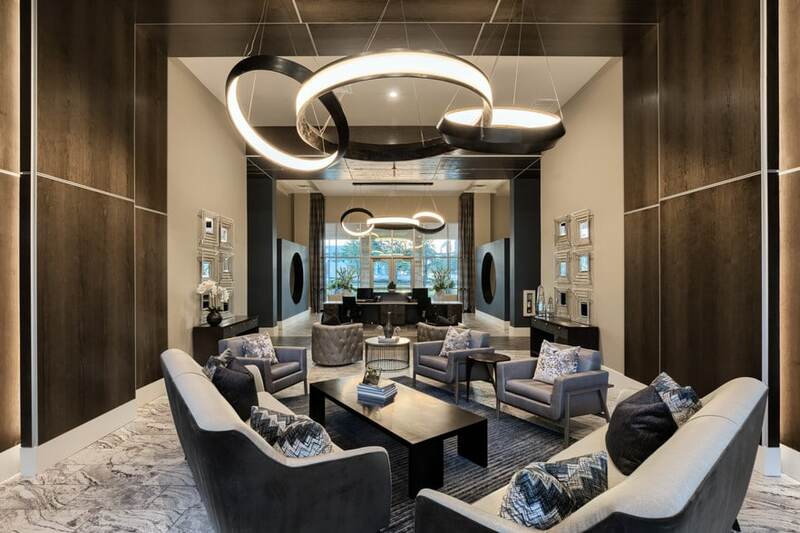 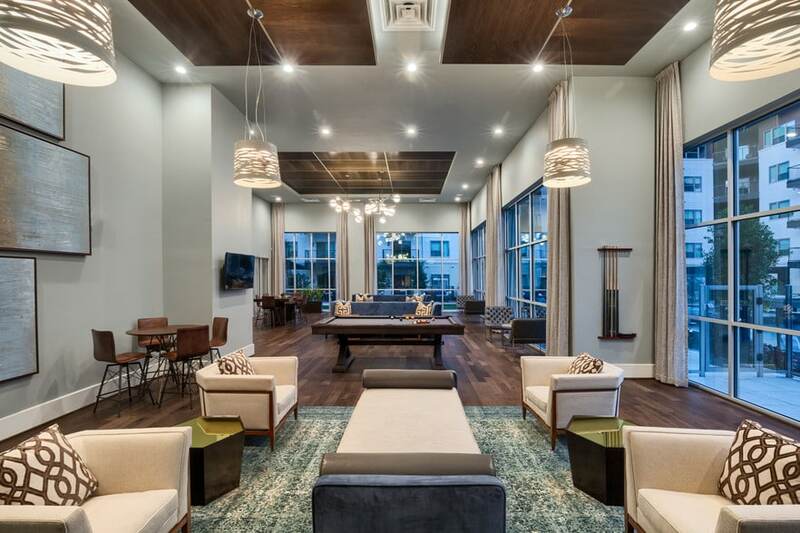 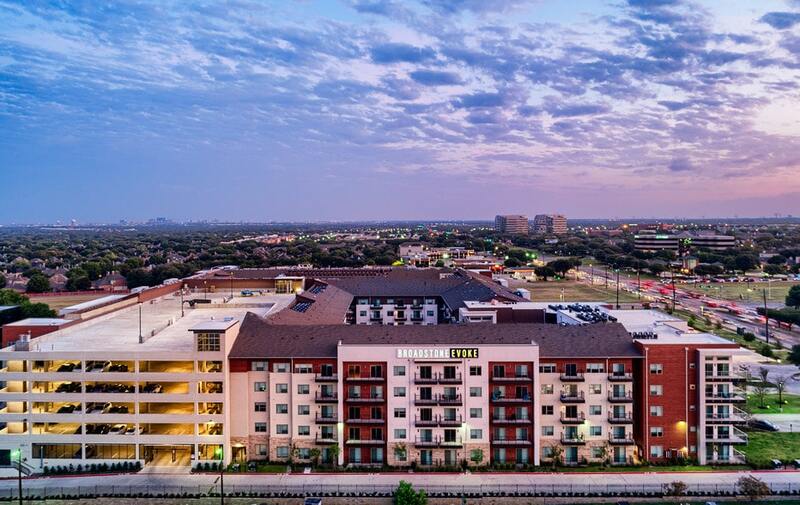 A short drive from downtown Dallas and an easy walk to local retailers, up and coming restaurants and bars with endless charm, we are perfectly located for a life well lived. 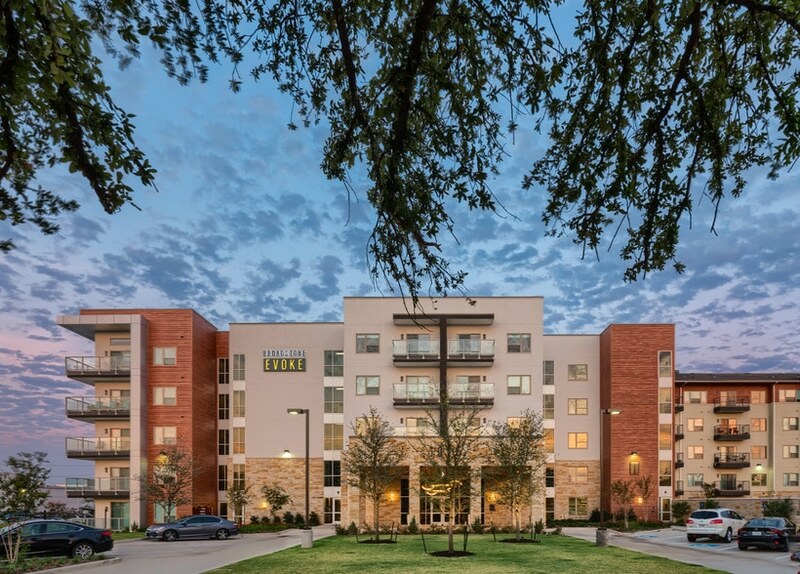 Come visit today and make this community your new home!